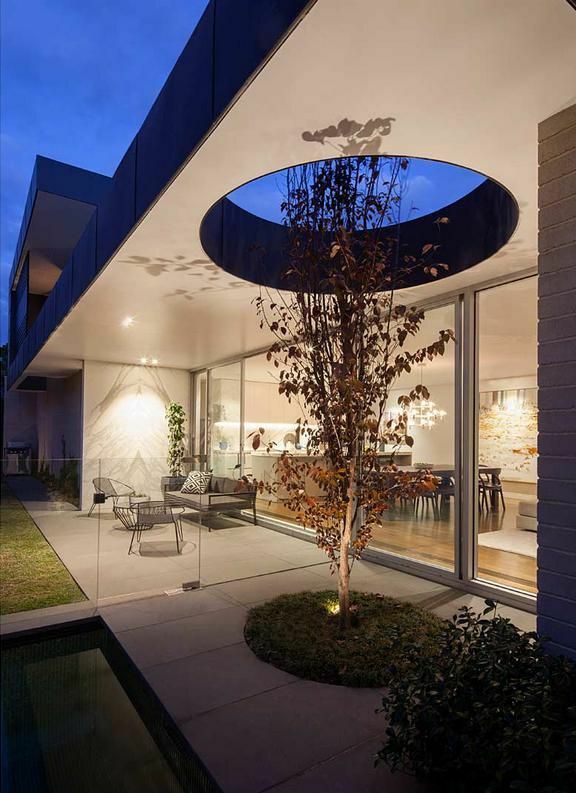 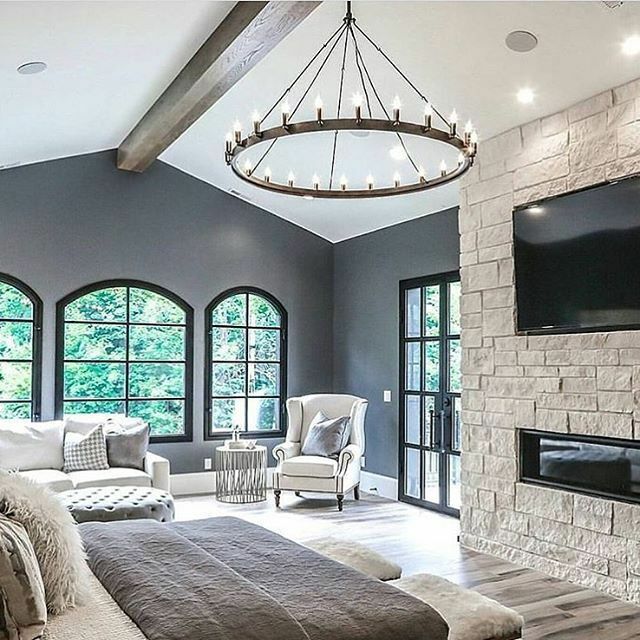 Lighting a room should be done to complement your home. 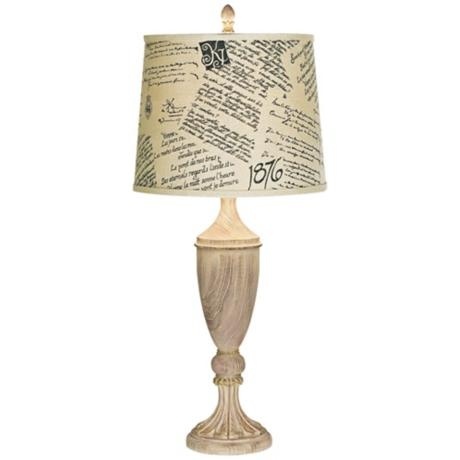 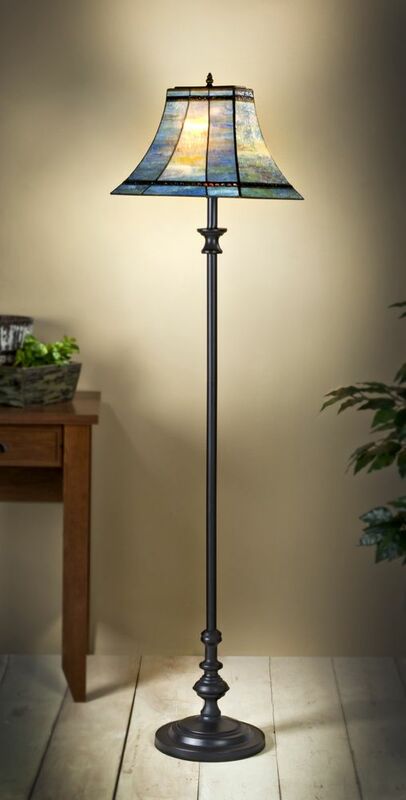 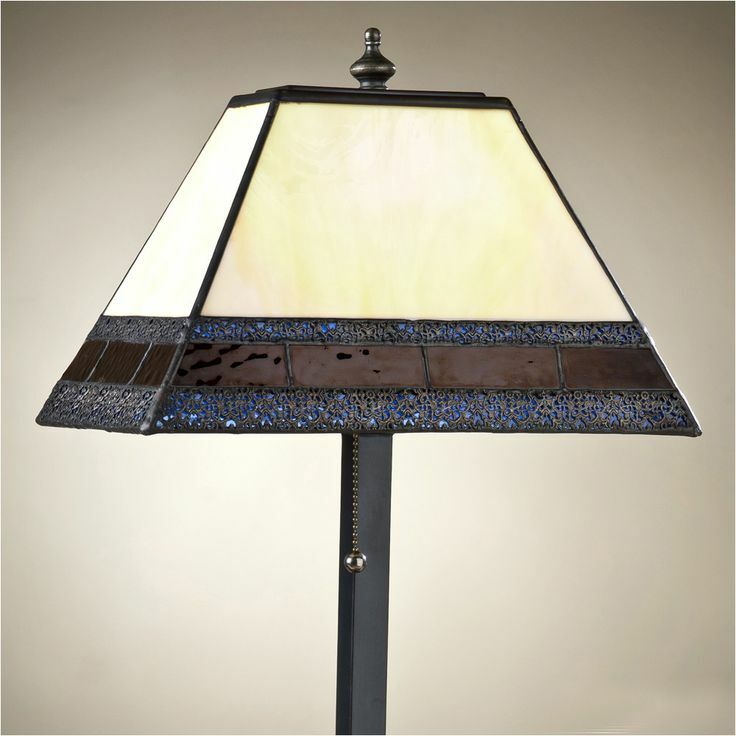 J. Devlin lamps handcrafted and available as floor lamps or table lamps. 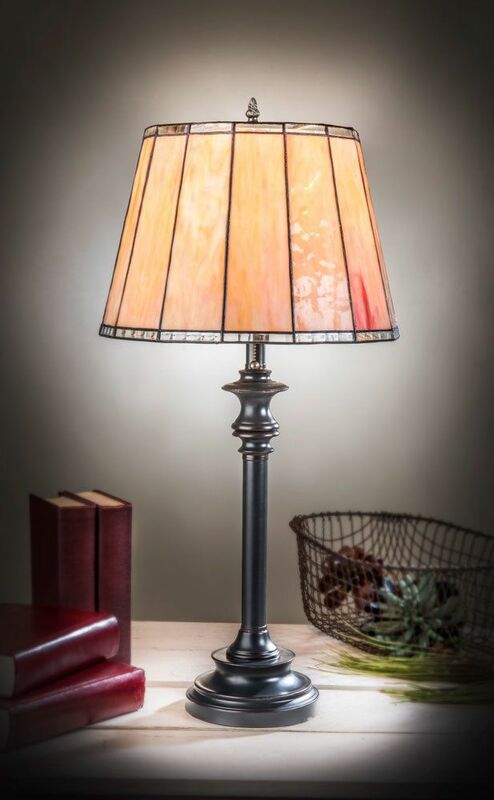 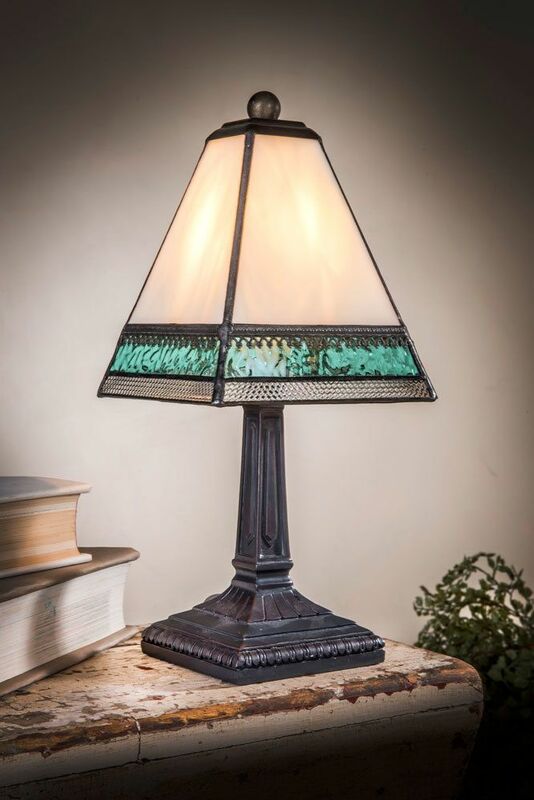 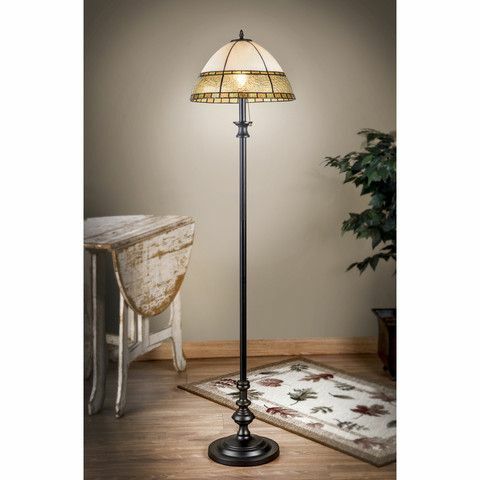 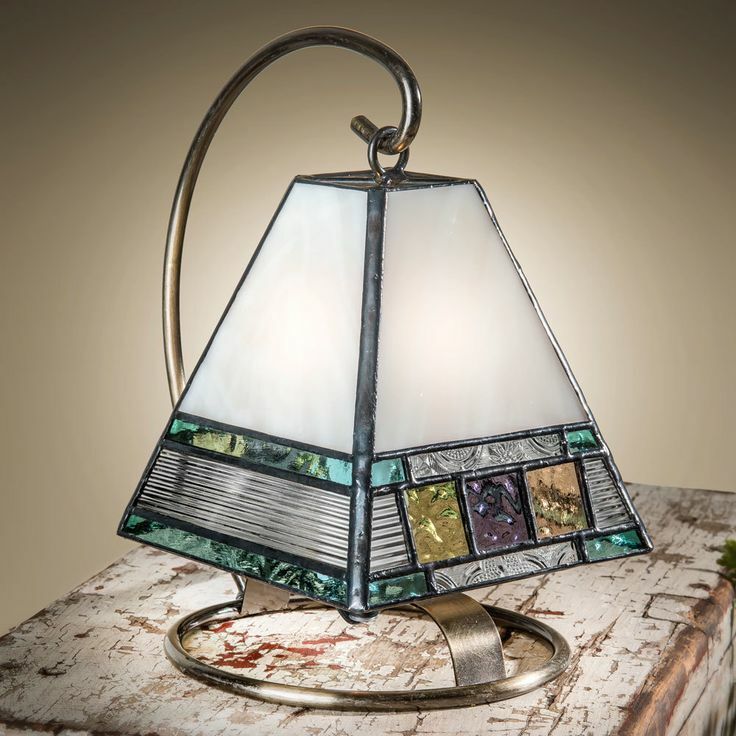 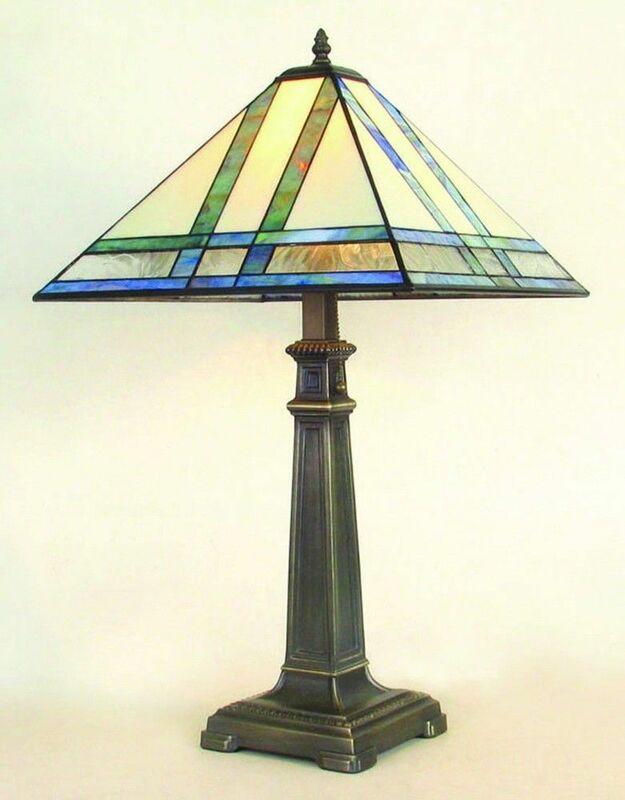 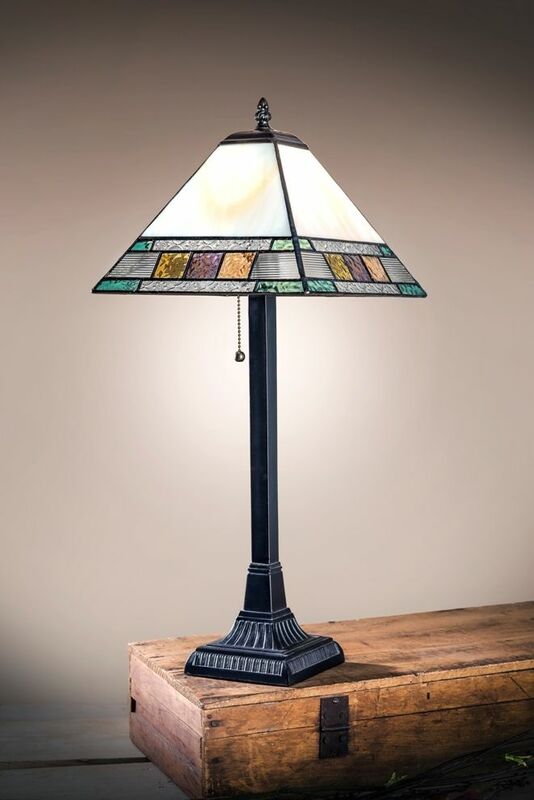 This Tiffany-style stained glass lighting is tasteful and timeless, adding warmth and conversation with accent lighting to any living room, library, or entryway. 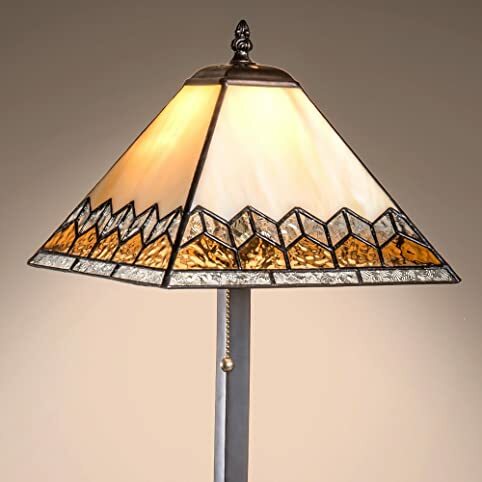 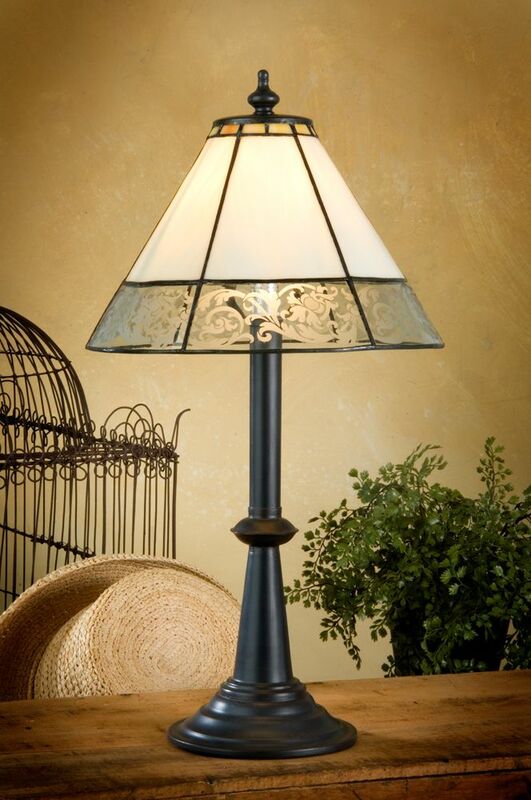 Choose from an array of colors and designs for a glass lamp that best matches your décor.